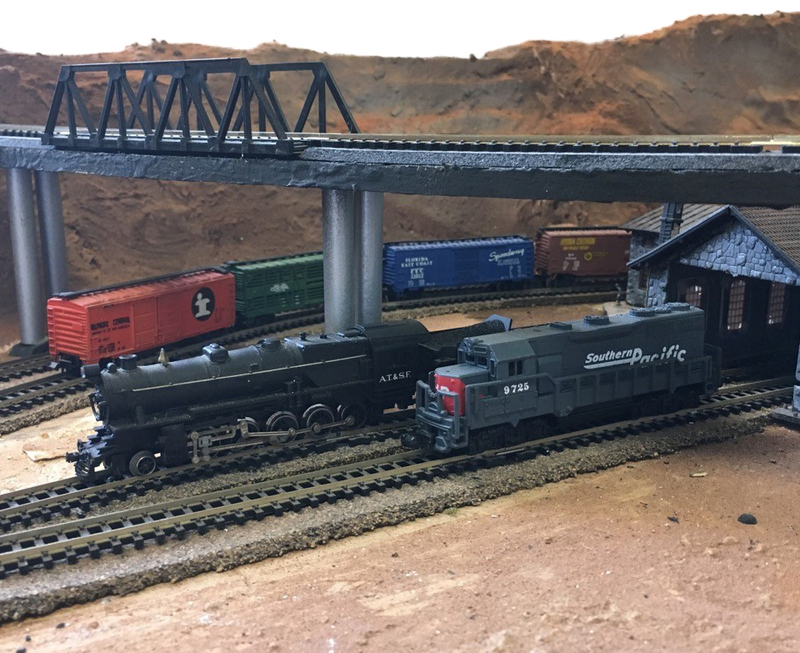 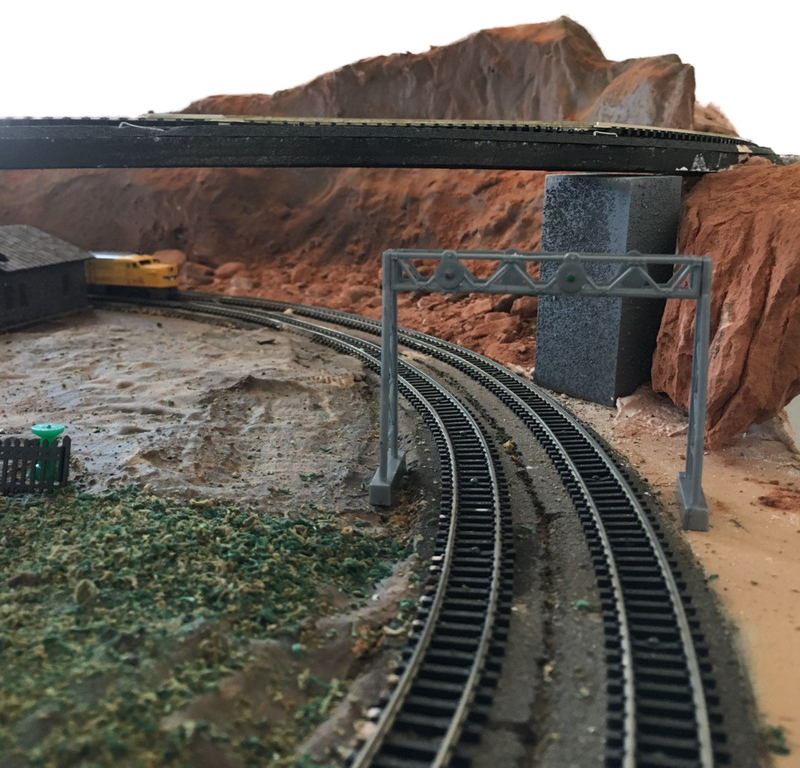 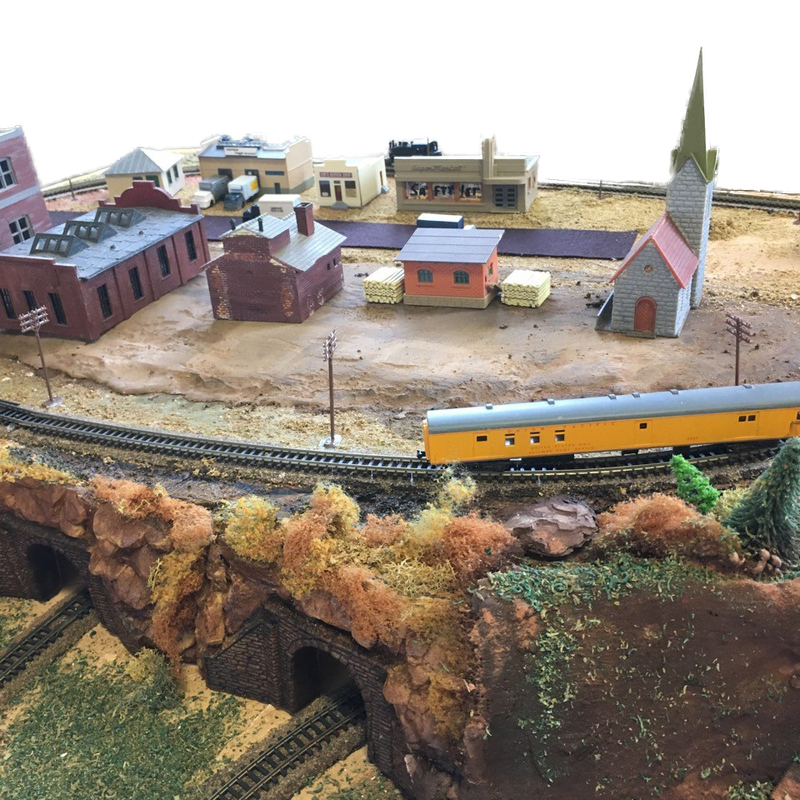 Since June, Werner Balsterholt has wasted no time completing the N scale layout formerly belonging to Tom Scardina, Jr. 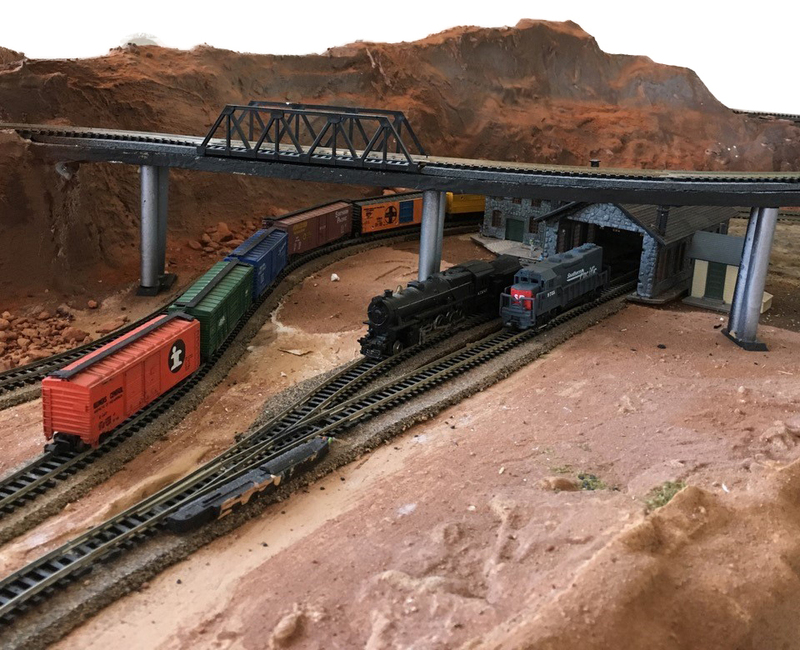 He says the next major project is creating backdrops. 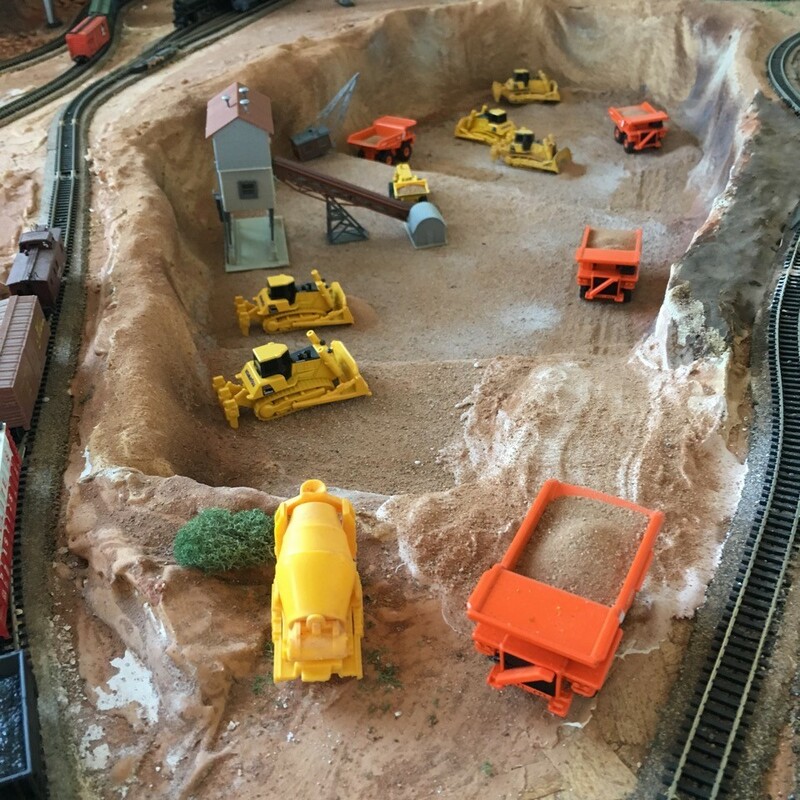 When that's done he'll share more pictures. 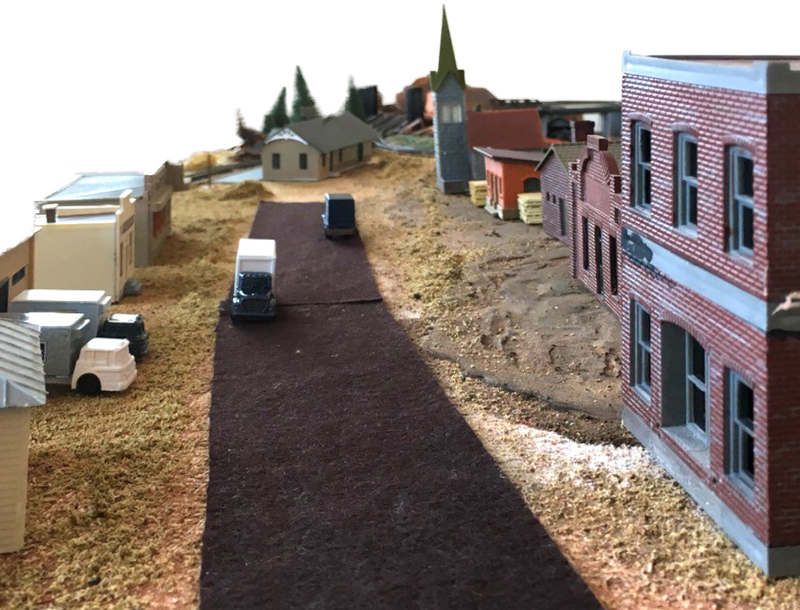 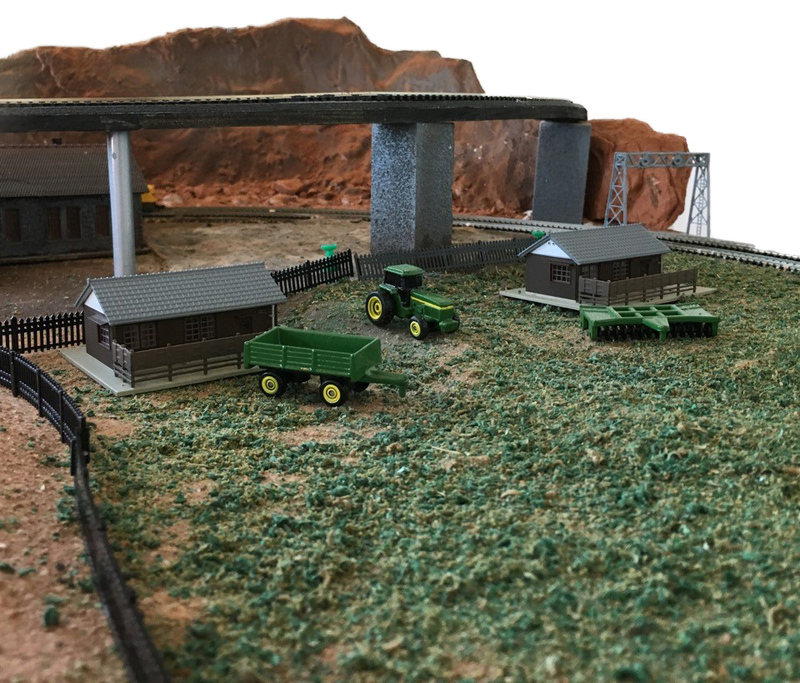 We look forward to "N Scale Railroad Gets a New Home - Part 3".